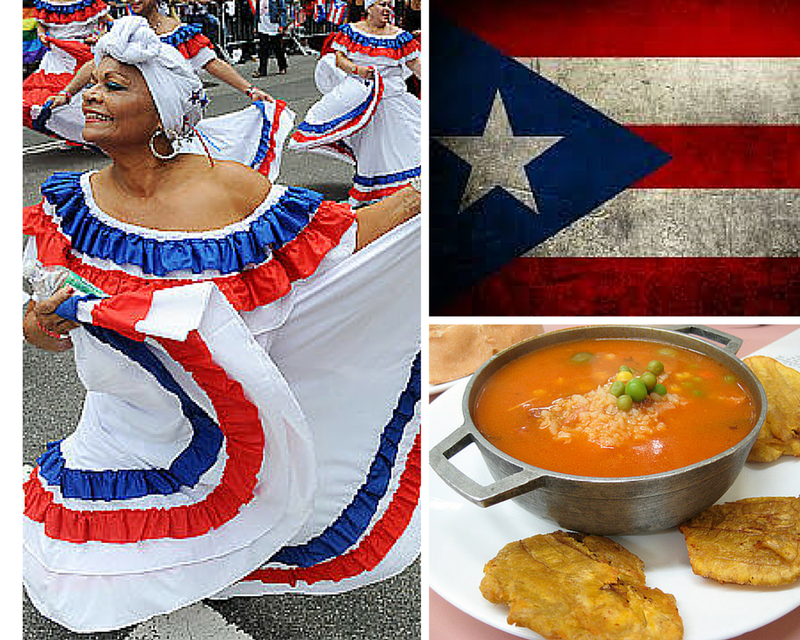 I'm proud to be half Puerto Rican, and my Latin roots are a big part of who I am. 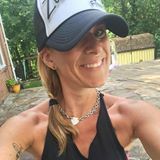 I've been thinking a lot lately about how much I love that Zumba connects the Latin culture with health and fitness. Reframing our culture as part of a healthy lifestyle is critical, because the facts about Hispanics and health are startling. I think it would be great if we all brought a bit of Latin culture into our Zumba classes. It could be as simple as noting where a song or style is from or giving your students a tip about where they can go for live, authentic Latin music. Let's help reframe what it means to be Latina - our music can drive our healthy lifestyles and our culture can be part of our solution. To help us get started, here is a list of common rhythms we use and where they come from. Wepa! P.S. 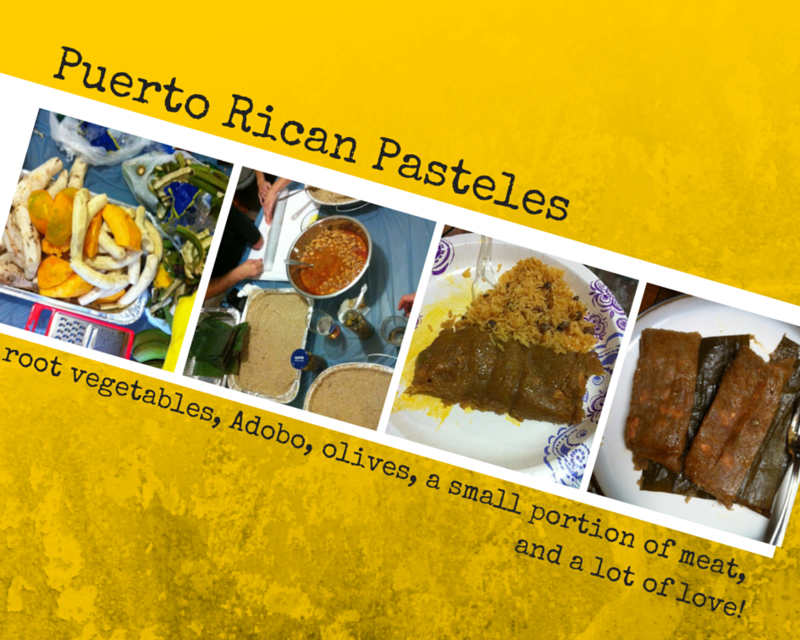 Here are some pics of making homemade pasteles... it's a SIX HOUR process but I love that it uses fresh vegetables and spices to create a whole meal that's delicious, fresh, and (mostly) healthy! What a great post! I have a hard time connecting at Zumba because I don't dance well and sometimes that makes me feel like a bad Latina!! Some of my fave memories are when my grandma made pasteles at Christmas. She's always make me a special one without meat. Even now if my family goes to PR, they horde back a bunch of pasteles in their luggage! Amazing post in which you have provided information about all aspects of body fitness included healthy food, dancing exercise etc. This information is very useful almost for all people because everyone want perfect and fit body.